At the highest level, chipping can be a very varied and skilful art. However for many folk the plethora of advice and styles suggested can just serve to muddy the water and make the task more difficult. 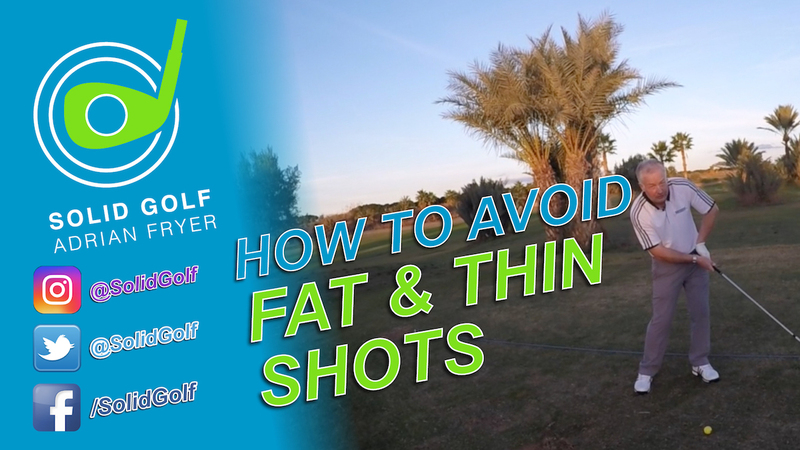 If you’d like to simplify your approach for many of the short green side shots you like to try using one basic action and just make simple adjustments in your set up to produce the required flight and roll. The trajectory of a shot, whether full or chipped is largely influenced by the loft or angle of the club face and the angle of attack which could be up, down, level etc. With one wedge you can simply adjust your set up to produce different strokes and impact conditions which vary the angle the ball is flighted. Moving your sternum either more level, ahead or behind the ball initially influences which part of the arc the ball is struck, either with a more level blow or increasingly descending blow. If you compliment the ball position changes with leaning the shaft level or more forward and you begin to present the club face more or less loft, this of course produces higher or lower shots. 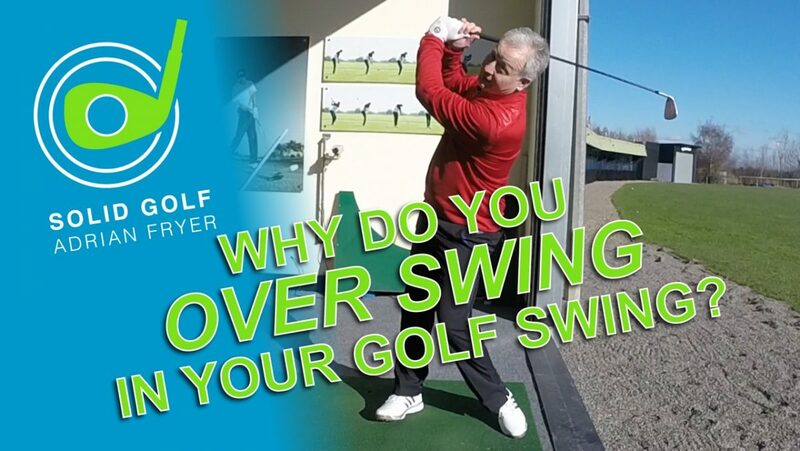 This ‘system’ allows you to work on making a fairly simple ‘fixed’ stroke mechanism of varying lengths and just by simply adjusting your body and ball position – you can then produce a low, medium or higher flighted shot. The trajectory and flight angle then determine how much each shot will roll. You are not trying to work on fancy spin, with a little practice, it shouldn’t take you long to calculate how much roll you get from each trajectory depending on the time of year and green speed on your course. 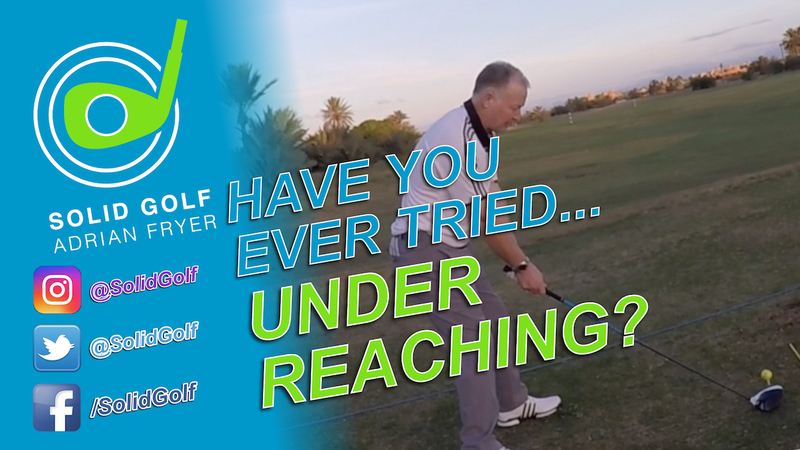 So, if you are struggling, keep it simple and try this uncomplicated method and start chipping your ball much closer! 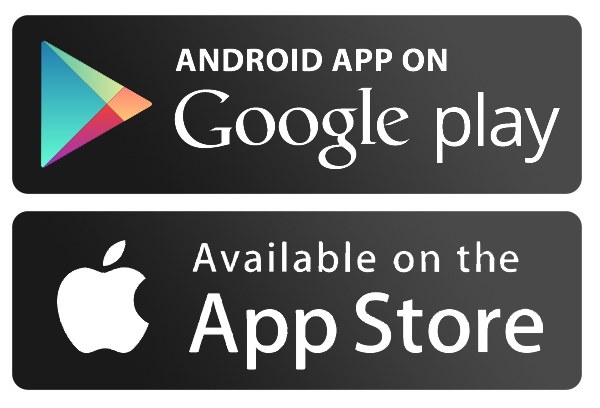 All of these videos are designed to help you play Solid Golf, however the best way to improve your game is to get tailored help and guidance from a PGA professional. 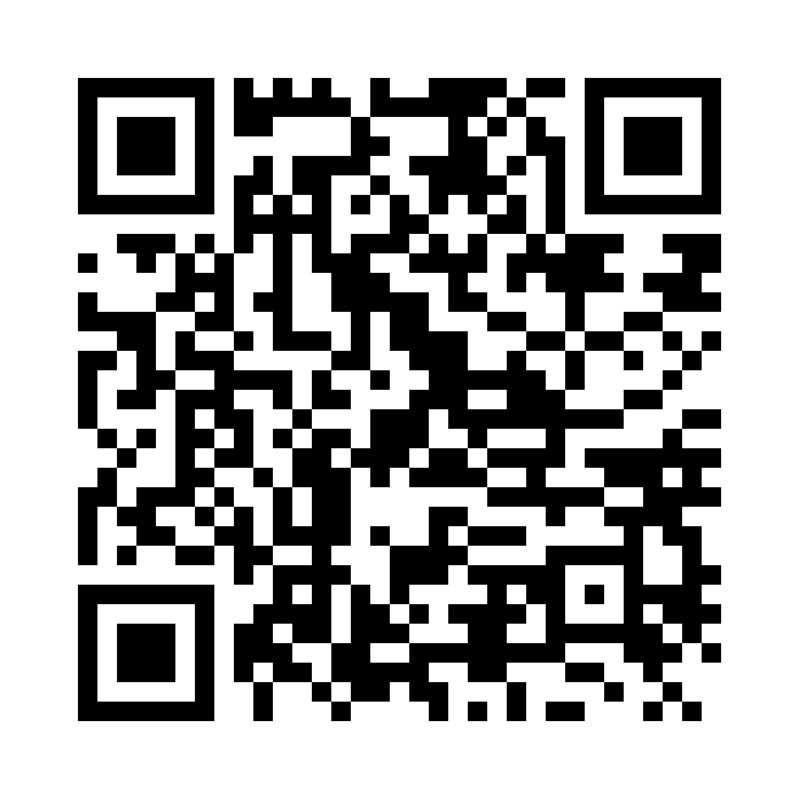 If you would like to book a lesson with PGA professional Adrian Fryer then take a look the Solid Golf lesson packages. 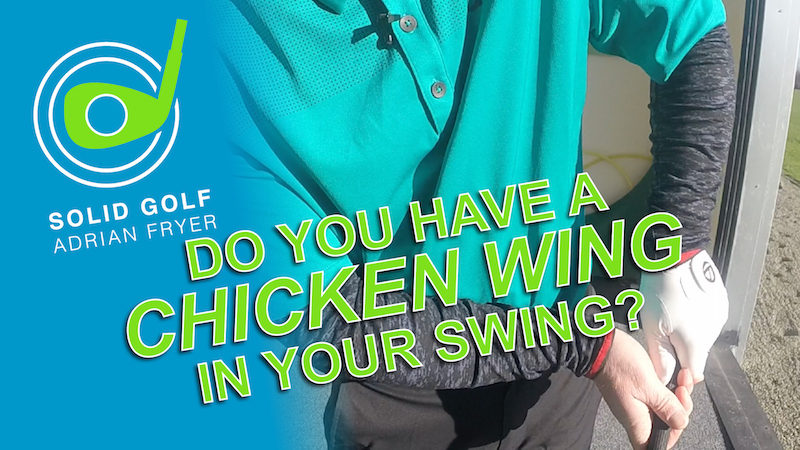 Do You Have A Chicken Wing In Your Swing?